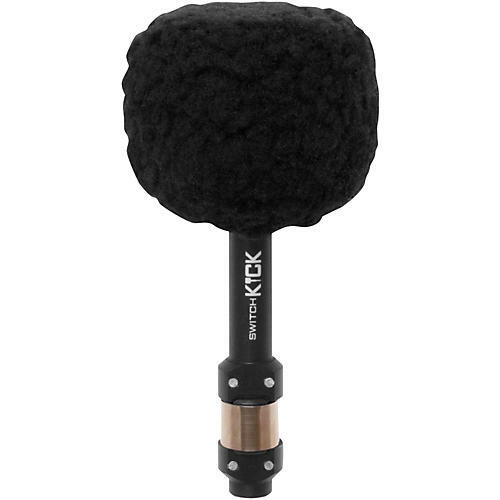 The Ahead Switch Kick Boom Kick Beater is a fleece covered, reversible, quick release beater head with a hard felt core for that vintage boom sound. Beater head only. Stainless steel adapter shaft not included.